The Internet is the norm today; if you are offline, you are invisible! A website is one method of increasing visibility, but the easier route is to use the social media. Social media websites like Facebook, Twitter, Instagram and YouTube are getting more popular each day, with people viewing and sharing content at a rapid pace. It is important to leverage this property of sharing and virality to make sure that your brand (personal or corporate) has maximum impact. 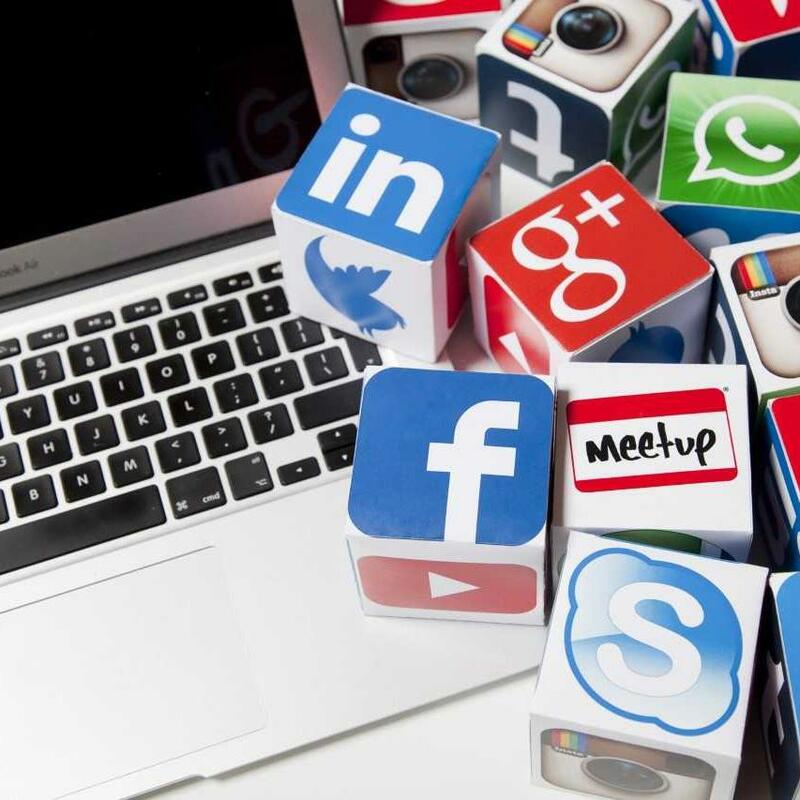 Social media marketing allows you to connect with your users/consumers/clients. It is about getting your message across to them directly. You can also use the social media to build better engagement with the audience and thus promote your content/services. The most popular social media are Facebook, Twitter and YouTube. This does not mean they are the only ones! There are many other platforms like Instagram, LinkedIn, Tumblr, Google+, Pinterest, Reddit, and even WhatsApp, that you can use to promote your content. We aim to find the best social media platforms for your goals, and build your brand presence across them, using a combination of great content, be it text, images or videos, and with strategic and timely management of the accounts. Social media are low on cost and high on impact. It is the best way to build awareness about a brand online. You can interact directly with the stakeholders of your brand and the audience. This means better engagement. You can create a larger audience. If you just use a website, you can create a group of loyal viewers, but for getting the attention of new users/consumers, social media marketing is a must. Social media marketing is one of the tactics used for off-page search engine optimization. You can establish yourself as a pioneer and niche expert using the social media. We will research the company and the brand image you want to project to determine the right social media for you. We will also help you with finding the right usernames and handles on these media. We will help you create a content strategy, i.e., we will help you decide what content needs to be posted on the social media, and at what times. We can also help you determine the tone of your content depending on your brand’s requirement. We can help you monitor the social media to know what is being said about your brand, and help you fix issues, if any. Not just content, we can help you create and promote advertising specifically geared towards social networks. At Nonstop Corporation, we believe that any strategy or goal is measurable. We will generate reports on the effectiveness of the social media strategy from time to time. 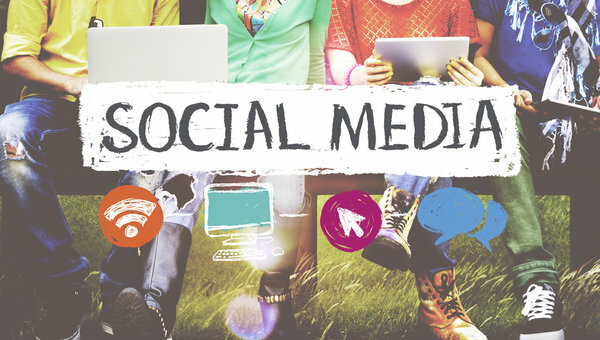 Want to know more about how social media marketing can help you and your business? Reach out to us today!